It may seem like the 2015 NFL season kicked off just a couple of weeks ago, but in reality there are only five weeks left in the regular season. At this point we have a pretty good idea as to which players will walk away with All-Pro and Pro Bowl honors as well as each of the league’s annual individual awards. 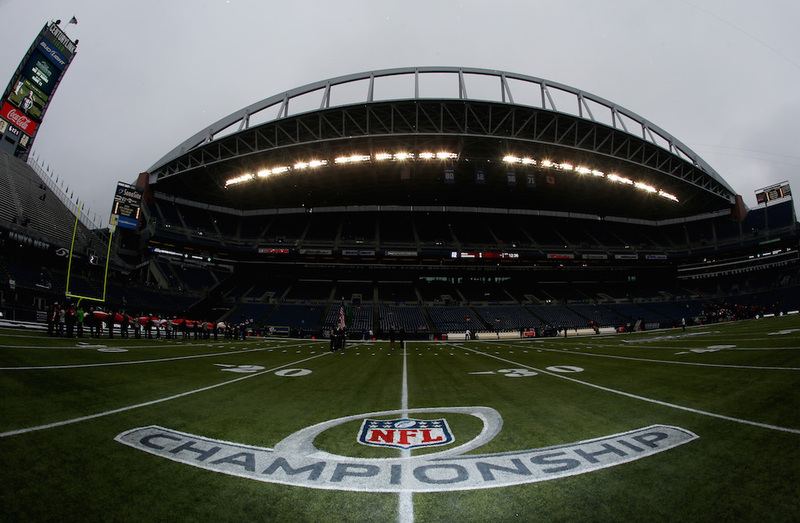 What has yet to be decided, though, are which teams will be taking part in the NFC Playoffs that are set to being in just over a month. A lot can (and will) happen over the next five weeks that will ultimately decide which teams advance to the postseason, but as we head into Week 13, here are our predictions for what the NFC playoff bracket will look like when the regular season concludes in early January. * Note: our predictions for the AFC playoff bracket can be found here. While we are predicting them to go 2-3 in their final five games of the season, there is no denying that the Vikings are one of the most dangerous teams in the league. 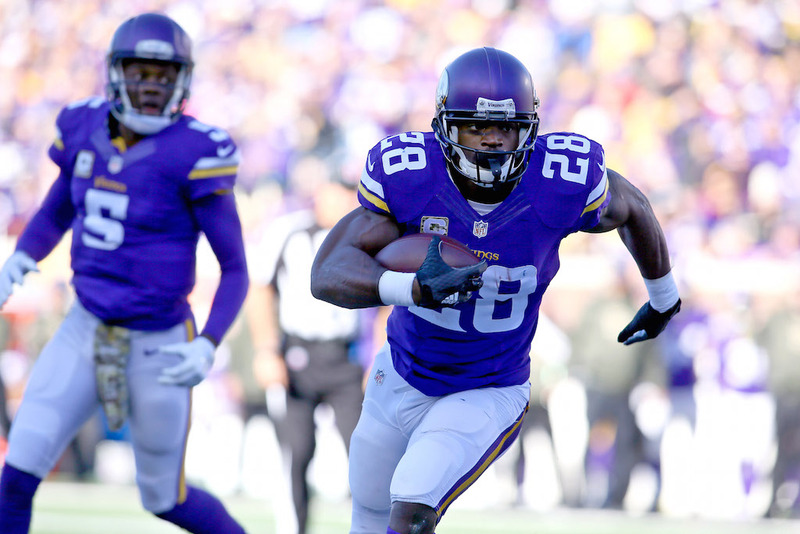 With a dominant rushing attack, led by darkhorse MVP candidate Adrian Peterson, and a talented, up-and-coming defense, the Vikings are more than capable of playing with any team in the league. That said, it won’t be smooth sailing through the postseason for Minnesota, as they will not have a home game in any round of the playoffs (based on our projections). 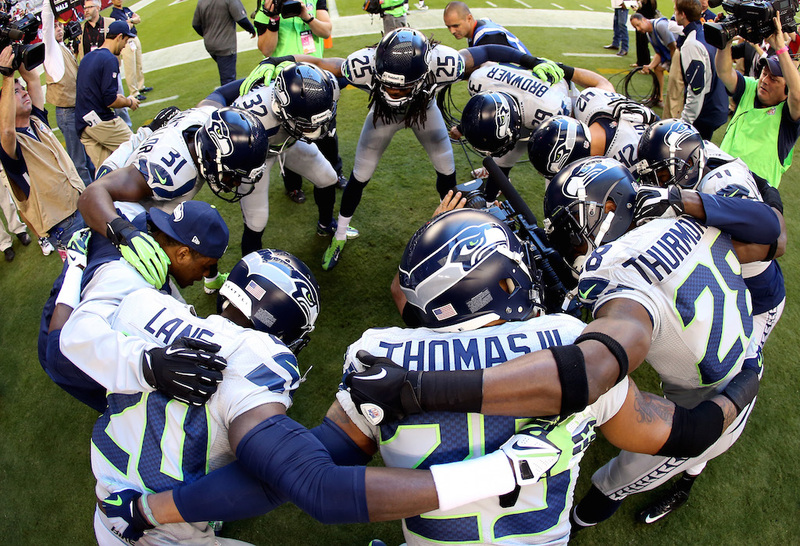 The Seahawks have struggled at times in 2015, but when it comes down to it, they still have a championship-caliber defense, and are a team that can make a lot of noise in the postseason. We see Seattle going 4-1 in their final five games of the season, which will ultimately be enough to lock up a playoff spot, but not quite enough for them to win the NFC West. When it comes down to it, this team has still won two-straight conference championships, and should be considered a legitimate contender to represent the NFC in Super Bowl 50. The NFC East has surprisingly proven to be one of the weakest divisions in the league this year. 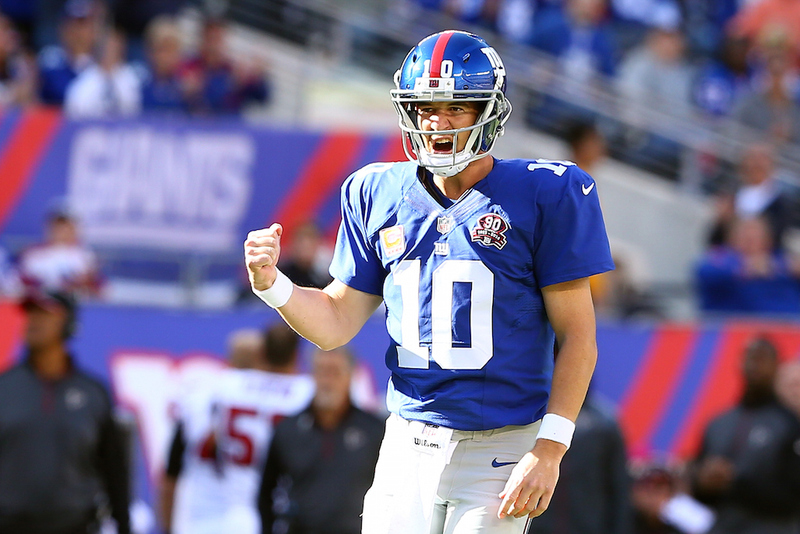 We are predicting that the Giants will edge out the Washington Redskins for the division crown, giving New York a spot in the NFC Playoffs for the first time since they won Super Bowl XLVI back in 2011. And just as a friendly reminder, the Giants also finished the 2011 regular season with a 9-7 overall record, and very few people outside of their team facility thought they had a chance at making a deep playoff run. While the Giants likely won’t strike fear into any of their potential postseason opponents, they have a quarterback in Eli Manning that can single-handedly carry them to victory when he is playing at the top of his game. Had the Packers’ Week 13 game against the Detroit Lions yielded a different result, we likely would have projected the Vikings to be the NFC North division champions. 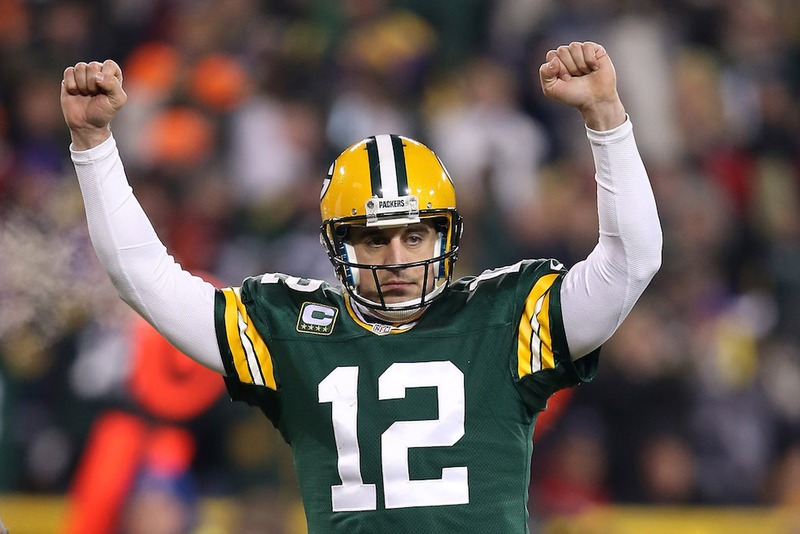 Be that as it may, the Packers have a very favorable remaining schedule and have arguably the best offensive player in the league in quarterback Aaron Rodgers, which means that they are now in excellent shape to win their fifth-straight division crown. Not many people were taking the Cardinals seriously before the season, but Bruce Arians’ squad continues to prove their doubters wrong on a weekly basis. And with a 9-2 overall record heading into this weekend, they are rapidly closing in on clinching the 2015 NFC West title. Arizona likely will not be able to catch the Carolina Panthers in the race for homefield advantage through the NFC Playoffs, but they should at the very least end up with the No. 2 seed and a first round bye. 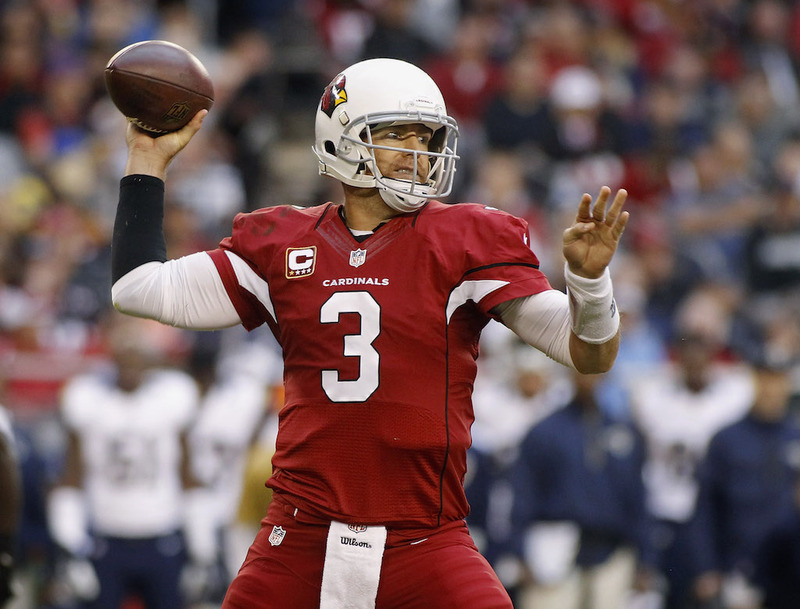 Don’t be surprised if the Cardinals are the team that ends up representing the NFC in Super Bowl 50 if their quarterback, Carson Palmer, continues to play MVP-caliber football. 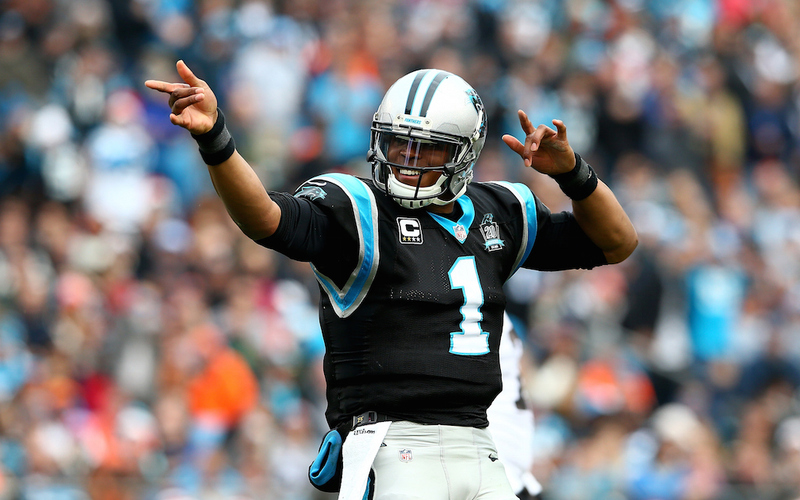 Knowing how difficult it is for a team to have an undefeated season in the NFL, we are predicting that the Panthers’ perfect season will end in Week 15 at the hands of the New York Giants. However, we still believe that they will still have the best overall record in the league when the regular season comes to a close, which will give them the huge benefit of having homefield advantage throughout the NFC Playoffs.